Do you ever notice that a lot of cosmetic care products include almond oil as a main element? Almond oil is rich in vitamins that are essential for beauty like E, D and A that is ideal for skin and hair treatment. A lot of cosmetic care companies widely use almond oil as the most effective ingredients in a lot of their products that are used to develop and enhance hair and skin. By using almond oil your hair will become shiny and flexible and makes the skin smooth and firm. A lot of people also use it moisturize their skin due to its comforting effect. Other than this, it is used to reduce fine line and wrinkles because of anti-aging and antioxidant properties. It strengthens the strands and roots of your hair and prevents them from split-ends and hair fall. Another essential advantage of almond oil is that it is widely used as a cleanser. It absorbs all the particulates and dusts if applied before bath. As you washed your face, the oil washed all the unwanted dusts and particulates. Almond oil can be applied a lot of different ways. Take some amount of oil in your hand and apply in the scalp of your hair using your fingers, then properly cover your hair with a towel or plastic wrap. Give at least 6 to 8 hours to your hair so that it absorbs the oil completely. Use shampoo and thoroughly rinse the oil. If you want flexible and shiny hair do this procedure twice or thrice a week. You will see results in a week. 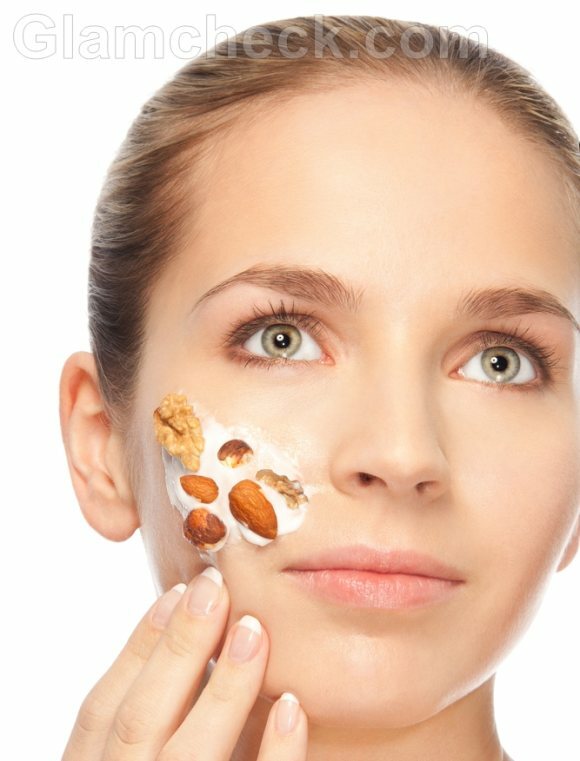 You can use almond oil directly on your skin. Thinking of taking some facial treatment? Apply two to three drops of almond oil on the skin and you have the best facial treatment at home without spending too much money. The oil contains oleic acid that protects your skin from dirt and dust. If use regularly, it will make your skin radiant and soft.